With the continued positive feedback and customer focus of our product literature getting good praise, we are happy to announce that one of our most requested brochures, the Depth Brochure is ready for release. With the launch of the Depth Filtration brochure, we have also introduced 3 new TruDepth products which you can learn more about in the section below and inside the brochure. Depth filtration is used as part of the filtration process in a large number of the business we supply. These type of filters are the most popular choice for general incoming water as the cartridges provide excellent dirt-holding capacity and a greater level of filtration accuracy over alternative technologies, such as bag filters. 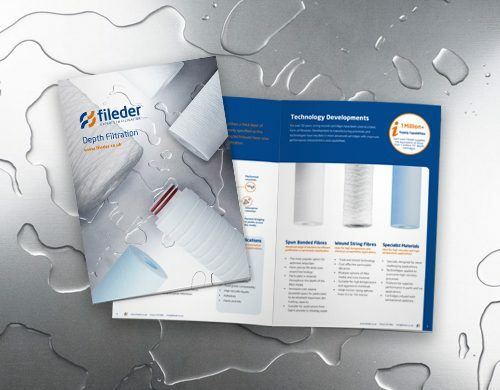 As you will see in the brochure, we explain in helpful detail the best applicational uses for this type of filter, what the common terminology means if these filters are new to your business and go over the full range of products available. 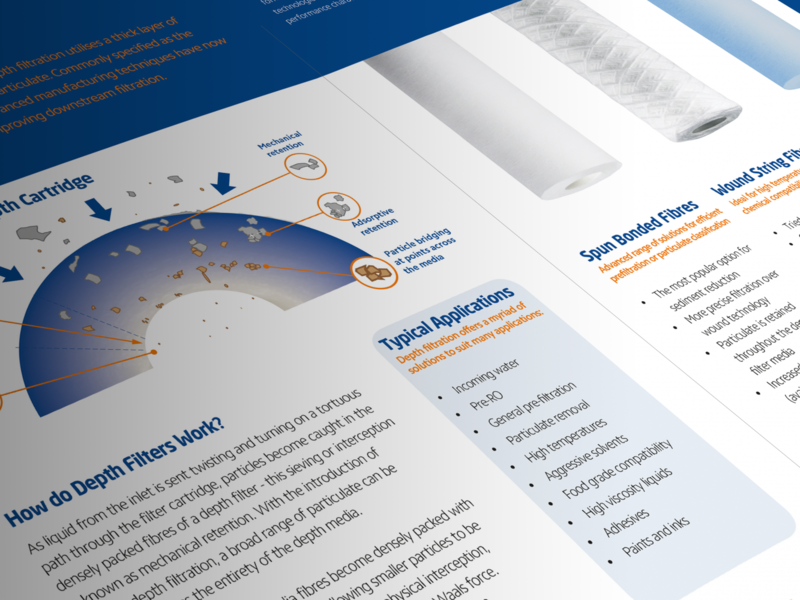 To learn more about depth filters and to see how our depth cartridges can benefit your business, then download the depth filtration brochure now. By inhibiting the growth of trapped bacteria and microbes within the filter, the specialist antimicrobial spun depth cartridge prevents premature blocking from biofilm, unpleasant smells and the potential of unsightly water stains. 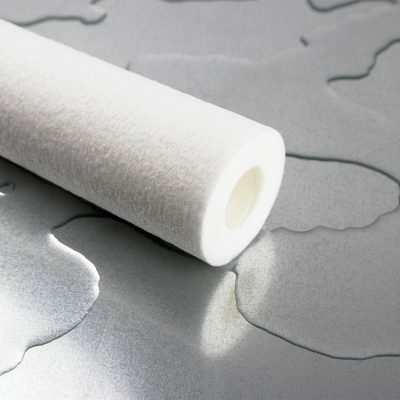 Specifically designed for use with solvent and hydrocarbons or when polypropylene is not compatible with the incoming fluid, the SNN is constructed using thermally fused nylon microfibres. 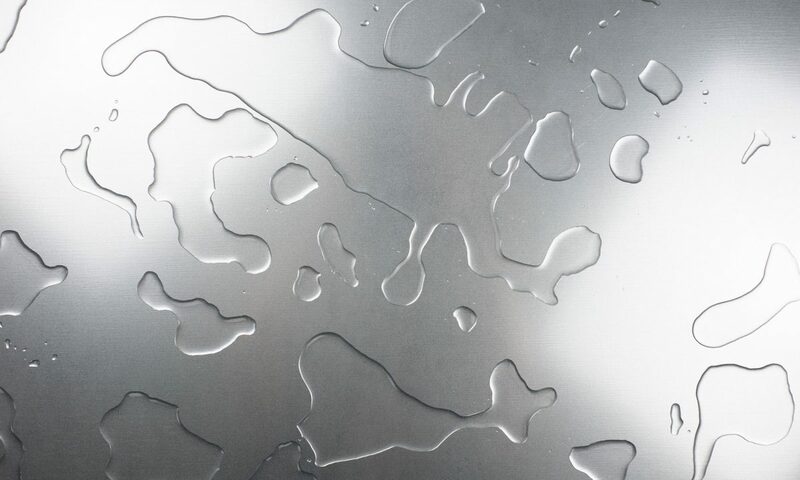 The new SSP97 delivers an exceptional 97% efficiency with a low clear pressure drop at an affordable price. 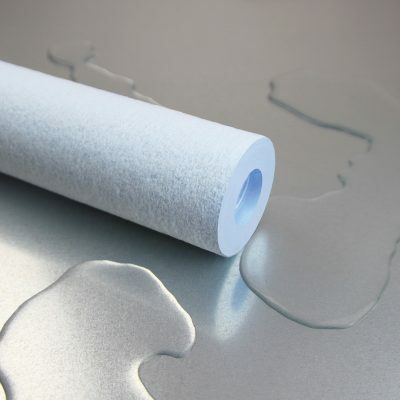 Finer fibres used in the construction create a more accurate level of filtration and high dirt holding capacity.